Finally I have my baking mojo back and I have a very happy hubby! Since discovering The Free From Fairy Gluten-Free Wholegrain Flour my gluten free bakes have literally been transformed. Using this fantastic flour gives us bakes that do not have the powdery finish that I got using other gluten free flours. Whenever I have any ripe bananas that are going brown I love to use them in bakes and as I had a bag of The Free From Fairy flour I knew it was the perfect time to have a go at making a gluten free banana bread. Believe me, we were not disappointed! There is evidence to suggest that good nutrition is essential for mental health and physical health. There are several mental health conditions that may be influenced by dietary factors. In a recent study, two thirds of people who did not report mental daily health issues ate fresh fruit or fruit juice every day, compared with less than half of those who did report daily mental health problems. Eating well balances mood and feelings of wellbeing, with leading mental health charities such as Mind advocating that healthy eating courses should sit alongside treatments from GPs and specialists. Hello and welcome to week 13 of #CookBlogShare. Week 13 means we are finally getting more hours of sunlight! Even though we lose an hour of sleep I am always so happy to see the days lengthening and welcoming in the better weather. During the weekend there was a lovely feeling of spring in the air. Everything seems so much better with the extra hours of sunlight. We spent a lot of time in the garden and I even got my bake on. Baking bread is something that I have not been doing recently. But on Friday the twins, who had the day off school due to illness, wanted a pizza and as they had not been eating much I could not say no. Even though I had no pizza, I did have bread flour so I made some fresh pizza dough and rediscovered my love of baking. I adore the whole bread making process, how the ingredients come together and how you can feel them change as you knead. After my pizza baking I made more dough on Saturday and also made a focaccia as well as a banana bread. On Mother's Day I was treated to a day off from cooking. 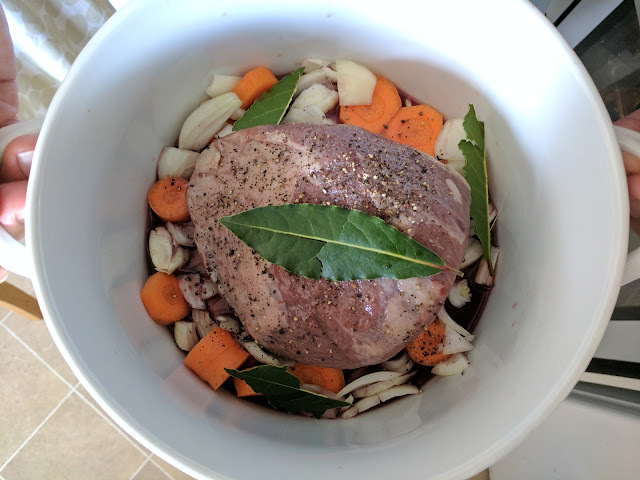 The hubby made an amazing meal, he slow cooked a joint of beef in red wine with carrots, onions, garlic and fresh bay leaves from the garden. If he agrees I will definitely blog the recipe! 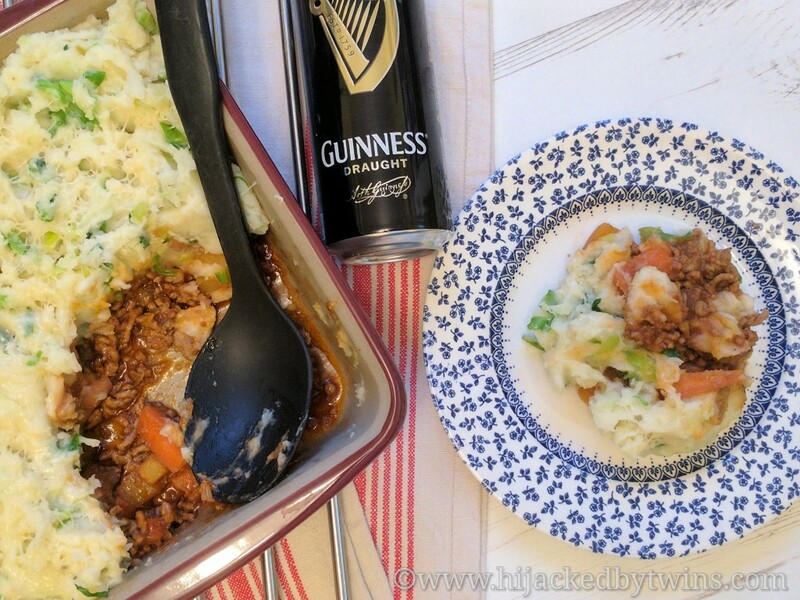 Last week the CookBlogShare linky was hosted by Eb from Easy Peasy Foodie. There were so many delicious recipes shared and as Easter gets closer there are more and more lovely Easter recipes coming through. This week I could not resist featuring Easter treats and I am sure that you will also find them all irresistible! When it comes to Easter we immediately think of chocolate eggs. But, believe it or not, not everyone likes or can have chocolate. So if you are looking something that is definitely healthier that chocolate and a savoury option then look no further. 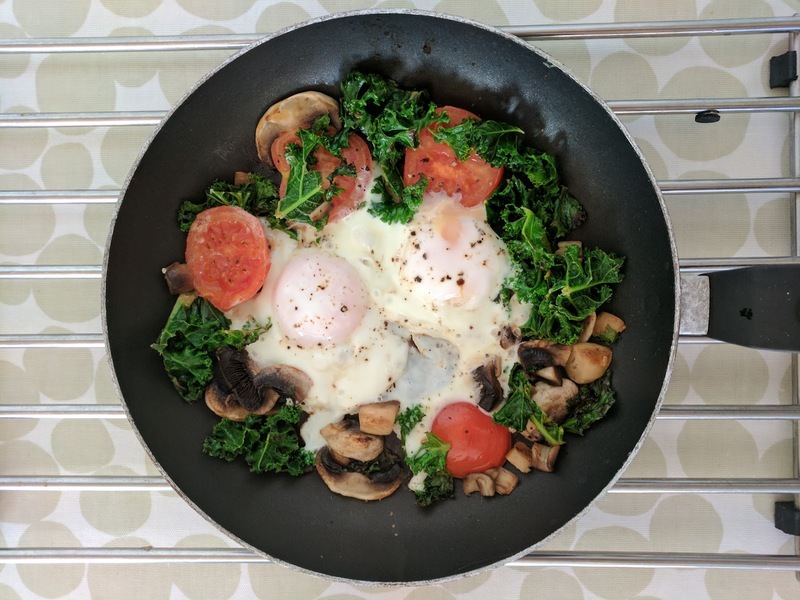 Eggs are such a fantastic source of protein, contain various vitamins and minerals and are such a versatile food. Eggs are an essential part of my kitchen and thanks to our chickens, something that we always have in. 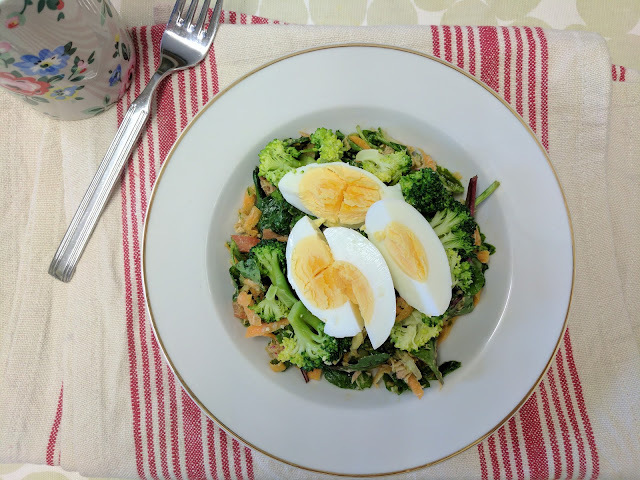 So when it came to thinking of a savoury recipe for Easter I kept coming back to eggs. Eggs are a traditional Easter item and the perfect ingredient to base a recipe on. 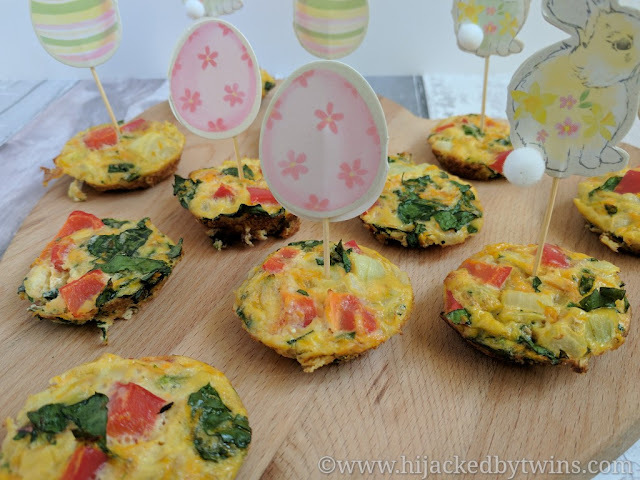 These savoury egg muffins make a fantastic addition to either your party buffet or to just keep in the fridge for when you or the kids are wanting a snack. They can be packed with fillings that please everyone and tailored to individual taste. Don't you just love it when you can cook a complete meal in just one pot! Since I started using the Pressure King Pro that I received to review it has become an invaluable piece of cooking equipment. 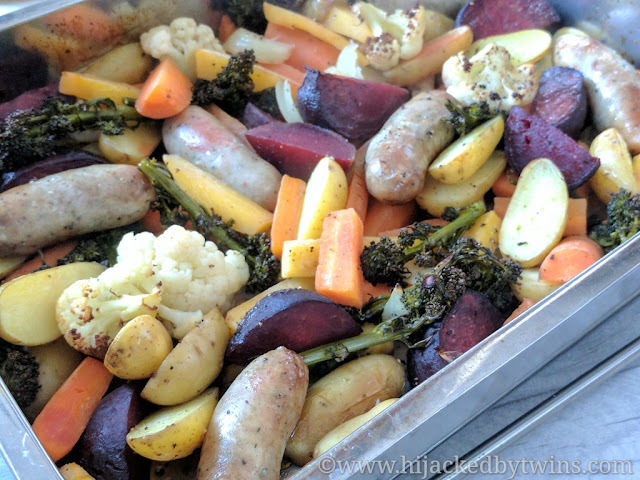 It makes cooking one pot meals so quick and easy and we all know that in a busy household this can be a lifesaver! One of our favourite meals that is made in the Pressure King Pro has to be pasta dishes. When the pasta has been cooked with the other ingredients it is so full of flavour and gives you a really rich dish. This recipe is perfect for the Pressure King Pro or any Instapot but can also be easily made in a pan. When feeding a family it is essential that the meal is both delicious and full of goodness. As much as we would all love to be able to cook meals from scratch when you live in a busy family household it really is not always feasible. Thankfully on days when you need a helping hand you can rely on Dolmio to not only provide you with an authentic Italian sauce but one that is also full of goodness. The Dolmio bolognese sauce that I have used in this recipe is 100% natural. 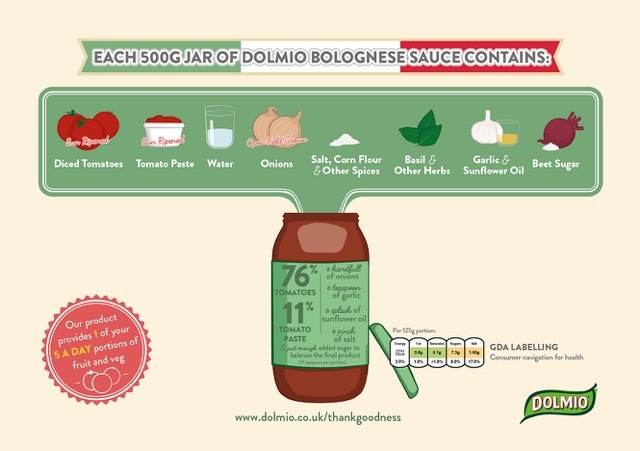 Check out the video below that shows you exactly what goes into each jar of Domlio Bolognese sauce. Each jar contains at least 10 juicy tomatoes, tomato puree, half an onion, a tablespoon of sunflower oil, garlic, basil, herbs, a teaspoon of cornflour, a teaspoon of salt, a pinch of pepper, two teaspoons of beet sugar to taste, a squeeze of lemon juice and water. There are no artificial colours, flavours, preservatives or sweeteners so you know that when you feed your family a meal that uses the Dolmio sauce they are getting natural goodness. The sauce is so good it provides you with one of your daily recommended five a day! Bolognese sauce is often purely associated with spaghetti or pasta. But I am going to show you that it is so much more. Bolognese sauce is such a versatile sauce that can be used to create a vast array of delicious, family friendly meals. It can be used in so many different ways there really is no fixed way to enjoy the sauce. Let your imagination and culinary creativity run free and use the Dolmio bolognese sauce as the base of so many amazing dishes. 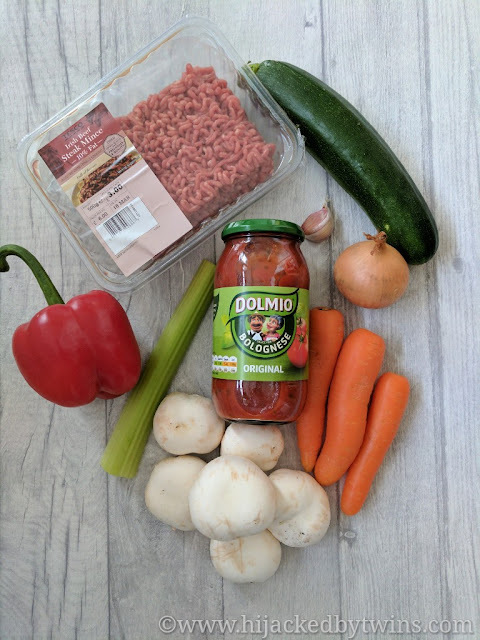 In this post I am going to tell you how to prepare a full of vegetables bolognese base with the Dolmio original sauce. But I am also going to show you how you can transform the sauce into three different meals. All three are wholesome meals with three distinct flavours. 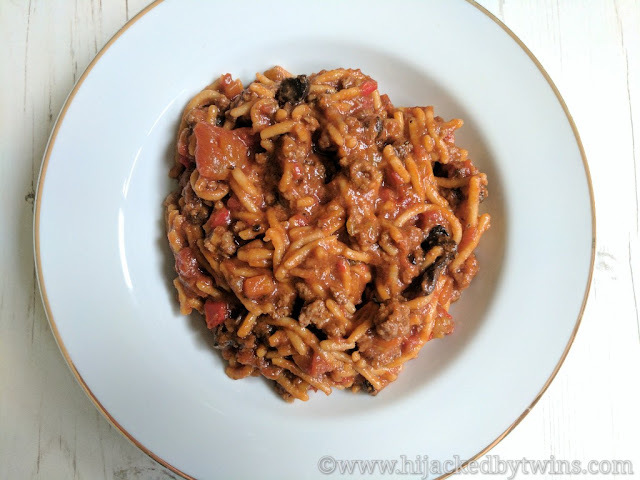 I am going to show you that bolognese is anything but boring! This week we have two big events coming up. On Friday people all over the country will be coming together to raise much needed funds for Comic Relief. Then on Sunday we will be celebrating mums. So when I had to decide which topic to focus on for this weeks Aldi post I thought why not combine the two! This cake recipe will create a fantastically fun cake for Comic Relief by simply adding a red nose. Or you can leave the nose off and treat your mum on Mothering Sunday. If there is one foodie treat that your mum is sure to love this Mothering Sunday it has to be a traditional afternoon tea. However going out for afternoon tea on mother's day can be expensive, not to mention busy. 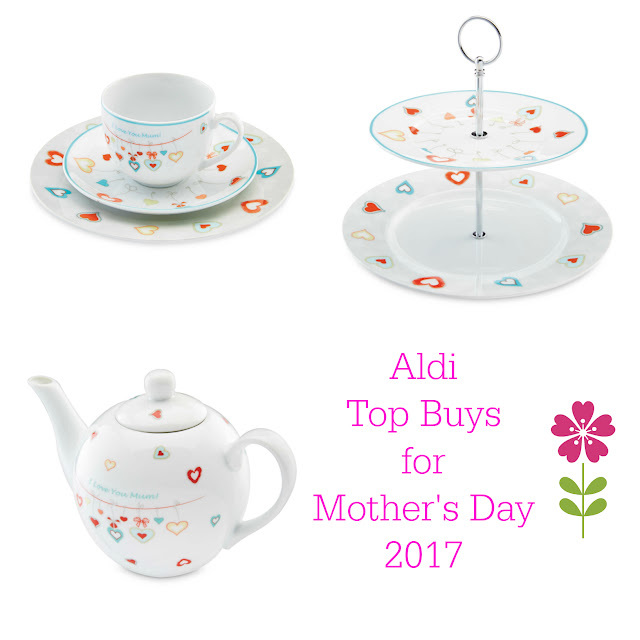 Thankfully you can easily recreate afternoon tea at home with the help of these great Mother's Day offers available in Aldi. Last week we did well and had 4 out of the 6 meals that I had planned. On Tuesday I received a lovely delivery of food from Dolmio so on Tuesday we did not have the meal that I had planned. We had a delicious bolognese. I will be writing all about the meal and telling you about Dolmio later in the week. Saturday’s meal did not go as planned as on Tuesday we were told that J was ready to do his next taekwondo grading and was invited to take part in a three hour training session. So Saturday was all about taekwondo. Instead of the fritters we had quick and easy homemade burgers when I got home. When I went to get weighed at Slimming World last Friday I really was not sure what to expect. Over the week I increased my exercise. I had a great two and a half hour session at the gym on Monday and even went on a 12k bike ride on Wednesday so my focus had been on my fitness as opposed to my food. But I was delighted when I got on the scales and found that I had in fact lost another 3lbs! I am now only 10.5lbs away from my target! A couple of years ago I used to have some lovely fresh vegetables delivered each week. Unfortunately they had to stop coming to the village as I was the only customer. But last week, after more people asked them to deliver to the village, they returned! So from now on I will be getting boxes delivered. What I always enjoyed about getting the boxes delivered was the variety of vegetables that I received. When I receive the boxes it is easier to plan around the vegetables that arrive as opposed to planning before shopping. But we will be having a lot of vegetables in our meals which is great! 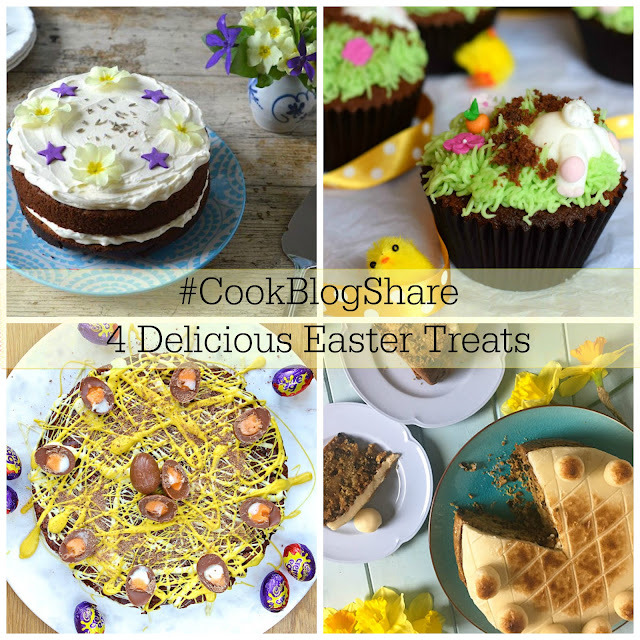 Following on from the Free From Pancakes collaboration I am, again, joining forces with some amazing free from bloggers to bring you a free from Easter. 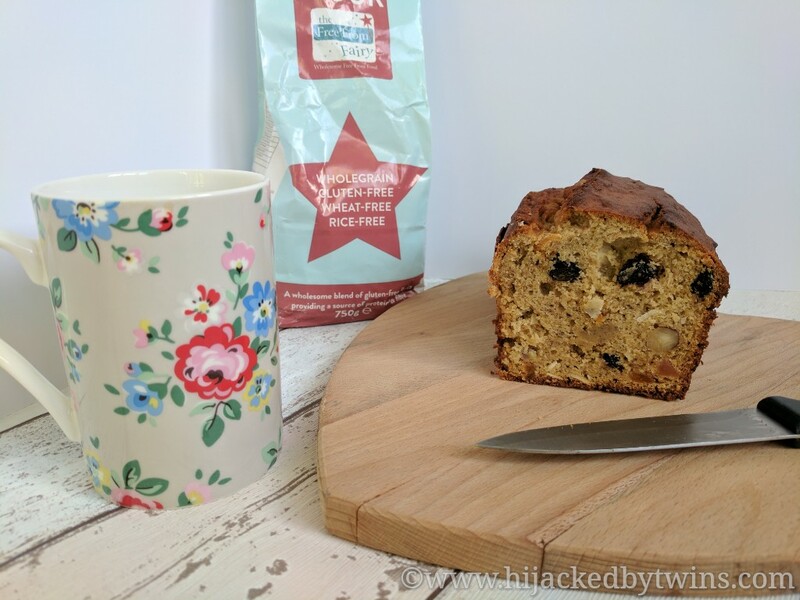 I have been told by the hubby that he misses my baking so I am going to be experimenting a lot more with gluten free bakes. I will admit I have found the thought of baking gluten free quite daunting. I can bake gluten free cakes but I am yet to perfect a loaf and still need to try making pastry. So over the coming months I am going to rediscover my baking passion. I find reading the other free from blogs so inspiring and they really do give me the confidence to try more. 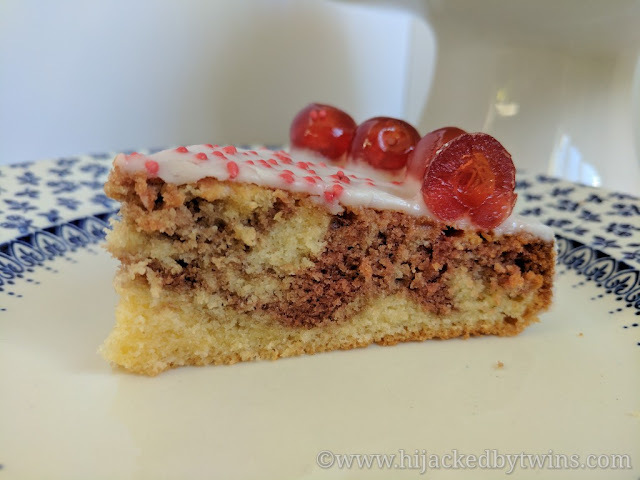 My aim is to show you that it is possible to create baked treats that are gluten free and will please the whole family, not just those that follow a gluten free diet. 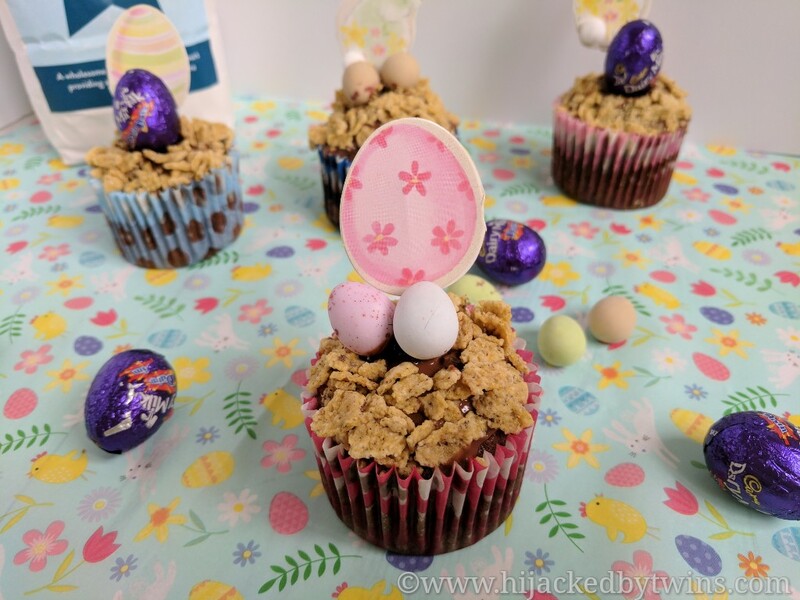 For my first of two free from Easter bakes I have made some delicious chocolate cup cakes and next week I will be sharing a savoury recipe. So keep an eye out for that one! New week people up and down the country will be having fun to raise much needed money for Comic Relief. Red Nose day started back in 1988 and dare I say it, I remember the first ever Red Nose Day nearly 30 years ago! Over the last 30 years Sir Lenny Henry has been the face of Comic Relief and each year the event and the money raised has grown enormously. Comic Relief does so much to help people in both the UK and abroad, tackling poverty and injustice and raising awareness of issues that have huge effects of people and communities. When I started blogging back in 2013 I quickly became aware of how charitable the blogging community are. Everybody really pulls together and Comic Relief is no exception. From three amazing bloggers Penny Alexander, Annie Spratt and Tanya Barrow Team Honk was born and over the years Team Honk has completed tasks to raise money. One year a baton was passed from Lands End all the way up to John O'Groats, then there was dancing away for Comic Relief and just last week a group of bloggers walked all over London and even prepared their meals on the go in parks. It is from Team Honk that I became involved in this years fund raising efforts. As we live a long way from London I volunteered to visit a project that is local to me to see the sort of places the money raised goes to. 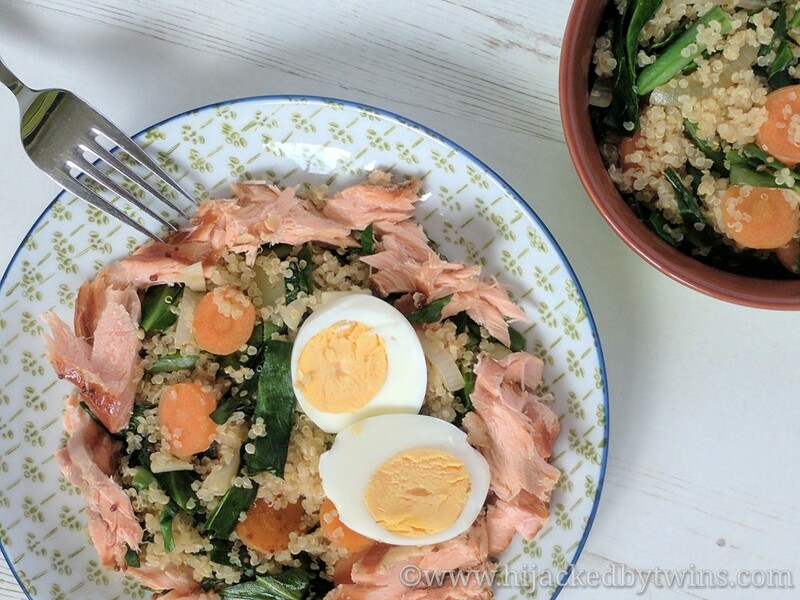 Quinoa is one of those great ingredients that I just cannot get enough of. I love it! It is such a versatile ingredient. I can be used in sweet dishes as well as savoury and is so quick to prepare. I always have a good supply of quinoa in the house! Not only is quinoa versatile and tasty it is also a super food. Quinoa is gluten free and a complete protein that contains all of the essential amino acids which helps your body to repair muscle, which is especially needed after exercising. Quinoa contains three times more iron than brown rice so it is an ideal addition to your diet if you suffer from anaemia. As well as amino acids and iron it is also a great source of folate, manganese, magnesium and zinc. When I cook quinoa I usually cook it in a bulk as once it is cooked it can be kept in an airtight container in the fridge for up to five days! My quinoa stir fry salad is a bit of a mixture of meals. It contains stir fried vegetables but it is like a salad. It can be eaten warm or cold the following day. It is such a versatile base to a meal. I have enjoyed it with smoked salmon and eggs, while the hubby had his the following day with mackerel in tomato sauce. The possibilities are endless! Welcome to week 11 of #CookBlogShare. Now that March has arrived there is a definite feel of spring in the air. The seasonal change is also reflected in many of the recipes that were shared in last weeks CookBlogShare. But last week it was definitely the cakes that stood out. The recipes that I have chosen today are all showstopping cakes. Unfortunately cakes will not be on my meal plan for a while. I bravely signed up to complete Race for Life in June so as of this week I am in training. At the moment I really cannot run, but I am going to the gym and am building up my fitness! But that does not stop me reading about luscious cakes and wanting them! What a funny old week last week was. The hubby was home poorly on Monday and Tuesday so I really was off my Slimming World eating plan. But we did stick to the meal plan and we had all of the meals. The hubby even cooked a meal last week which was lovely. Last week I visited a project that had received funding from Comic Relief. The project is a weekly group that is run to help women who have mental health problems due to domestic violence. I am going to be writing about my visit this week but I was surprised by how much it affected me. But I will explain more later in the week. Friday's weigh in was not great. But I knew that it was not going to be. I had been so off plan there was no way I was going to have a loss. I gained 1.5lbs which I am fine with. I did get to the gym last week and spent 2 hours there working out and I am really starting to enjoy it. I have also set myself a huge target. I have signed up to do Race for Life in June. I cannot run 1k let alone 5, but I am going to start training so that I will be able to run, jog, walk the 5k to help raise money for cancer research. Now onto this weeks meal plan. As we are trying to keep our shopping bill down I am trying to use what we have in. So I have written my plan accordingly. We have plenty of food in the freezer so I am using as much of it as I can. In preparation for St Patrick's day we will be starting the week with an Irish shepherd's pie. I will be sharing my recipe tomorrow! This is a recipe that I have seen in one of my Slimming World books. I will be adapting it slightly according to our taste and so that it is low in FODMAP's for the hubby. I will also be cooking some pork for the hubby to have with his stew. On Wednesday I am planning to make a lasagne using one of the new gluten free mixes that I tried at the Schwartz event. I am looking forward to seeing what the family think of the lovely sauces. This is another Slimming World meal. The recipe uses turkey but as I do not have any turkey in the freezer I will be using chicken instead. Friday's are when the hubby and I enjoy a bit of time together. Once the kids are in bed and J is upstairs in his room playing we have some food and watch a film. This week we will either have fish or a ready meal. I will be making these fritters and serving them with SW chips and salad. There, that is another week planned! What do you have planned for the week? 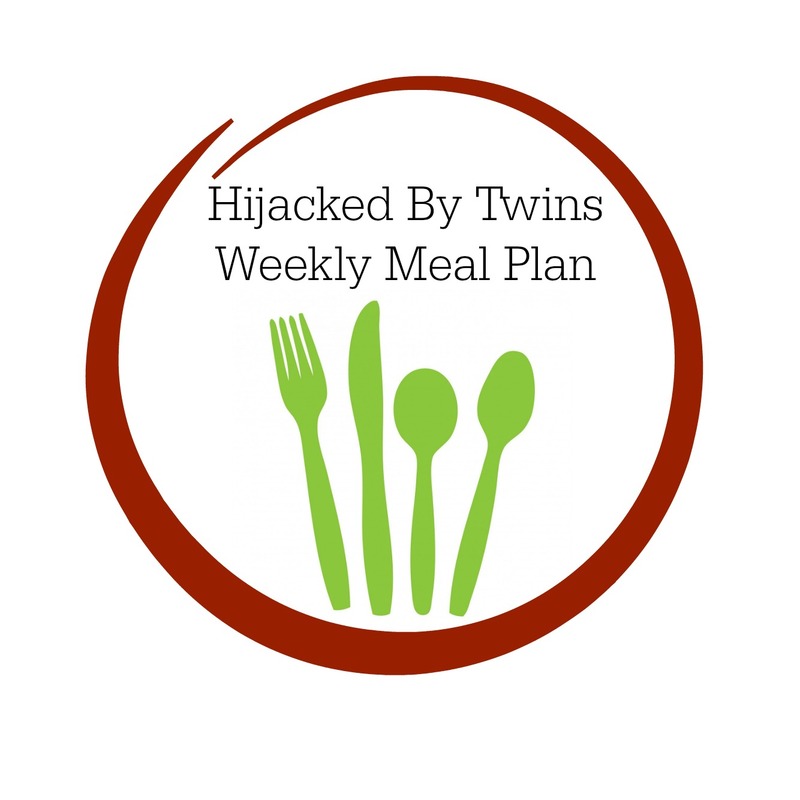 If you write a meal plan feel free to join in with the #MealPlanningMonday blog hop! Since starting the Slimming World eating plan back in October I have been focused on good, healthy food to get my weight down. I have now lost 30lbs and now is the time to start thinking about toning up and getting fit. My weight loss has slowed down and this is due to me relaxing the eating plan a little and then need for more exercise. I was recently referred to the gym via my lovely doctor who could see how my belly was affecting me. During my twin pregnancy I got huge and my poor stomach was stretched more than I thought it was possible. I carried two, beautiful, healthy babies so believe me I am not ashamed of how my stomach looks now. It is a testament to carrying two 6lbs babies at the same time. But I do get very uncomfortable as I have been left with excess skin. After visit the doctor, who I will admit was so much more understanding than I was expecting she advised me to loose weigh, which I am doing, and improve my fitness. After waiting for almost 4 months I got the call from the gym! I have had my induction session and a tailor made workout has been set for me. This week is my second week of going to the gym. At the moment I have only been twice but I am hoping to up it to 2 sessions a week. Now that I am focusing on my fitness, the food, on my gym days, has changed. I am not concentrating so much on the 'syns' but eating what I know is good for me. Before I go to the gym I start the day with a bowl of my Full of Energy Porridge. This bowl of porridge is full of goodness from the oats, banana, cinnamon and peanut butter, just what my body needs before a good workout. What you eat after a workout is just as important. Protein is essential after exercise as it helps to repair your muscles. My go to protein foods are eggs and chicken. Today I am sharing with you one of my favourite post workout meals, Kale and Egg Brunch. This is such a simple meal that is full of flavour and full of goodness! We all love a good hearty pie. It is such a fantastic winter meal that is a true comforting dish. This week is British Pie Week so it really would be rude not to celebrate with a pie! When it came to deciding which type of pie to make I knew that I would find the perfect ingredients at Aldi. While I was shopping last week I saw some lovely lamb leg steaks that were so lean I could not resist. Lamb is a meat that we all enjoy but I simply do not use it as often as beef and chicken. Lamb can often be a more expensive meat and people often rave about New Zealand lamb but, personally, I prefer British lamb. Aldi stock 100% British lamb that carries the trusted red tractor logo and is at a fantastic price! When we buy British meat we are not only helping our economy but we are also reducing our carbon foot print and helping the environment! 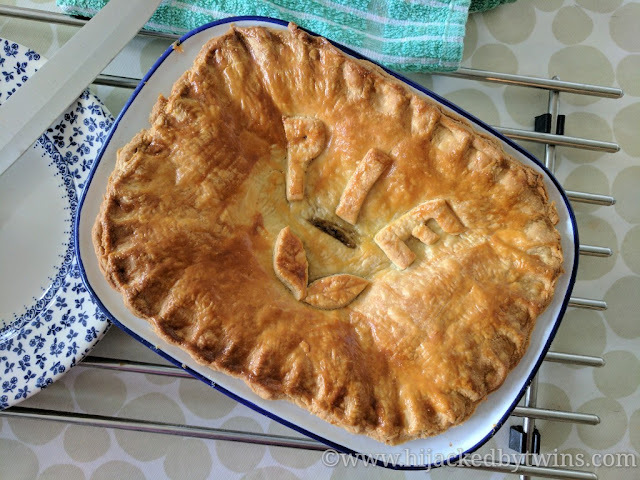 The filling in today's pie recipe has been slow cooked so it really is full of flavour and the meat was so tender it literally fell apart. I have also used a rich pastry using eggs as I prefer the richer flavour and the golden colour you get as it bakes. 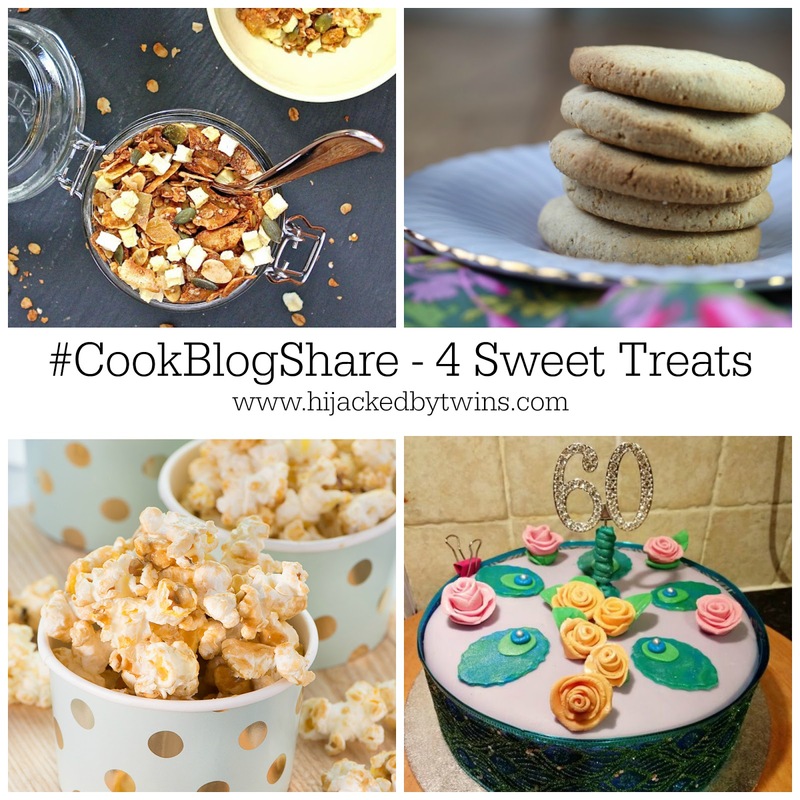 #CookBlogShare 2017 - Week 10 Plus 4 Sweet Treats! Welcome to week 10 of #CookBlogShare. Last week the linky was hosted by Eb over at Easy Peasy Foodie. 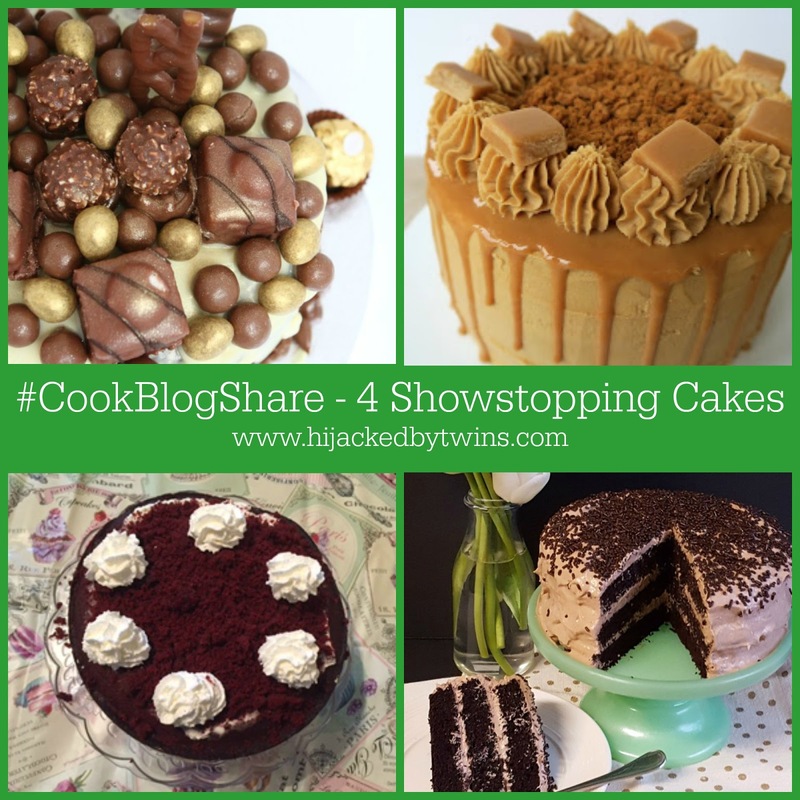 As always there was a fantastic variety of recipes shared, sweet, savoury, bakes and informative posts, there really was a bit of everything. That is what I love most about the Cook Blog Share linky, anything foodie goes! 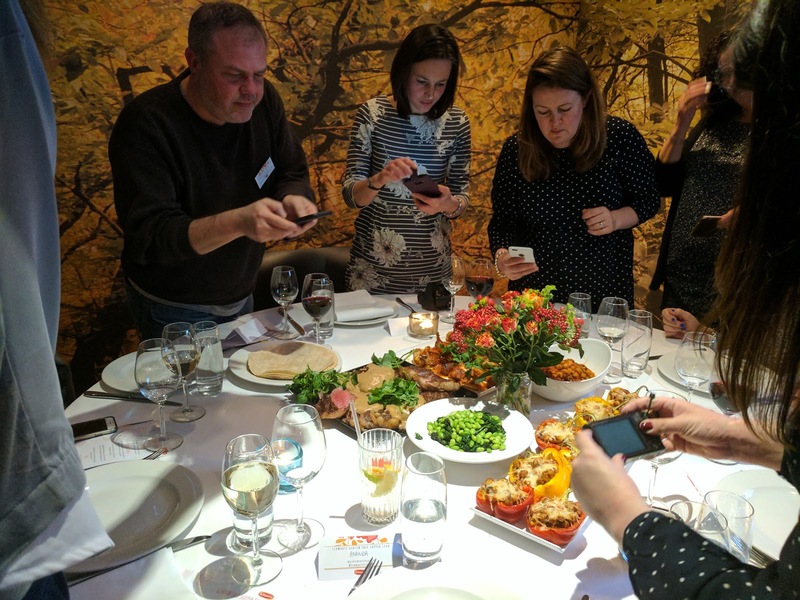 Last week I had the pleasure of spending the evening in London with some lovely free from bloggers. 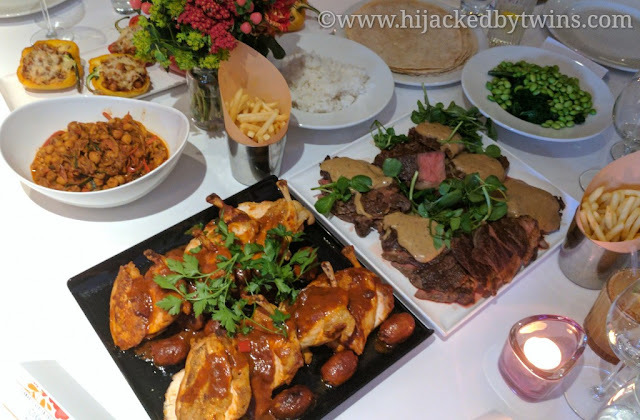 We were invited to try the new gluten free range from Schwartz and learn a bit more about the new complete recipe mixes and sauces. The meal was outstanding and you can read all about our evening here. 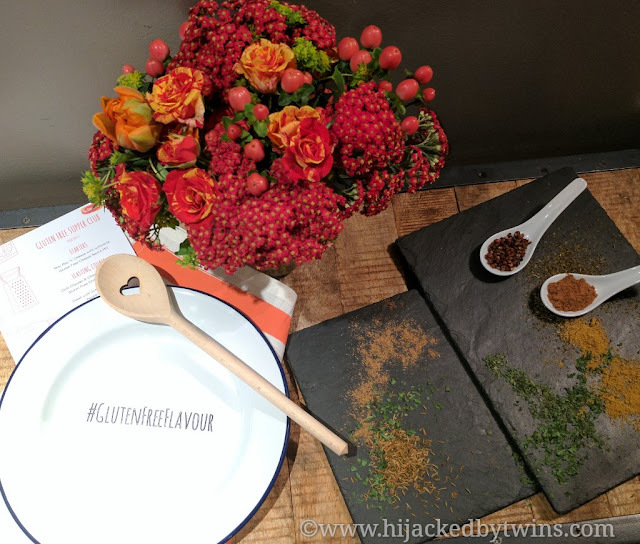 I love attending foodie event like these and especially love spending time with fellow foodie bloggers. A blogger event is really the only place that you can get away with taking so many pictures of food before eating! Welcome to a new month of #SimplySeasonal. We are now in March and it is lovely to see the signs of spring finally beginning to show. With spring on the horizon we have also been buying seeds for our vegetable patch and greenhouse. We are looking forward to being able to get outside more and have got plenty of ideas for what we are going to grow this year. Now that we are in March our chickens are now out of quarantine for avian flu so they have, at long last, started to lay eggs again which means I will be baking more! Last month 19 deliciously seasonal recipes were shared and selecting which to feature was extremely difficult so they all get a mention! 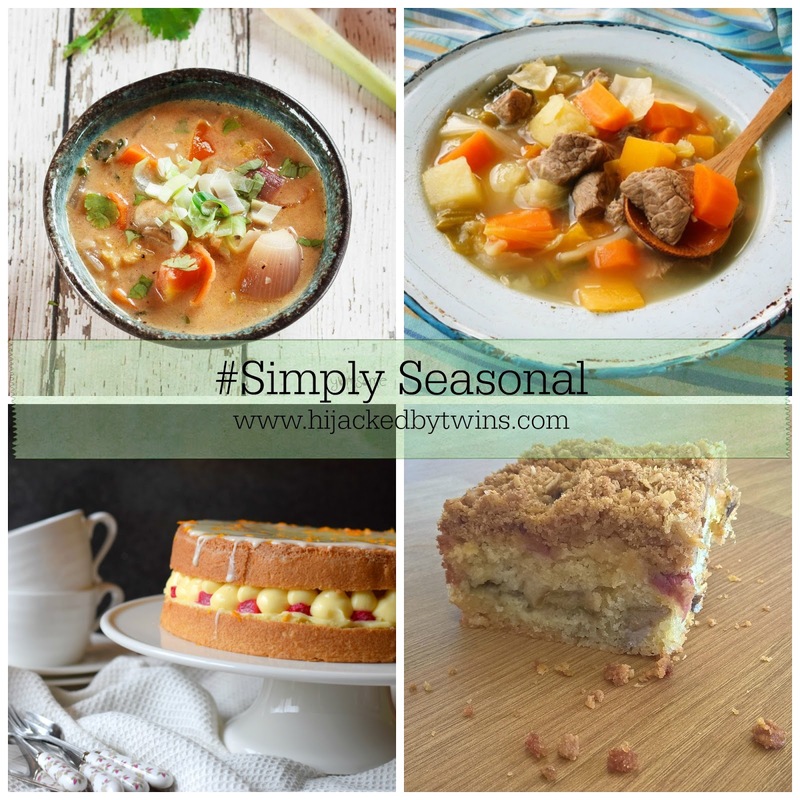 But my favourite 4 recipes from February's Simply Seasonal will definitely make you hungry for more! 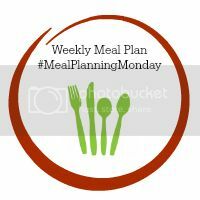 Hello and welcome to week 10 of #MealPlanningMonday. Last week flew by. Between the children returning to school, a visit to the gym, an event in London and a poorly husband I do not know where the week has gone! Until Thursday the meal plan was going well. After a late night on Wednesday and the hubby being ill all we wanted on Thursday was an easy meal. So I did not make the fish pie, again, as I had planned. The event that I went to last week with Schwartz was to introduce us to their new gluten free range. 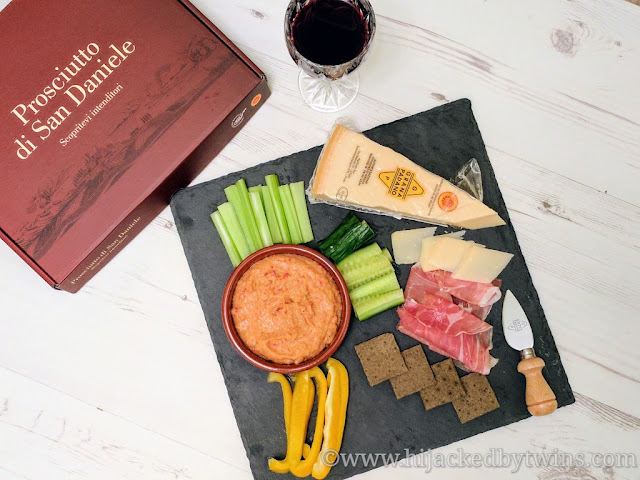 You can read all about the food and the products here. But I am really excited about this range and trying out lots of ideas that I have floating around in my head! I was delighted with my weigh in in Friday. Gone was the pound and a half that I put on over half term plus an additional pound. This now means that I have reached the 30lbs lost mark! I am feeling so much better and healthier in myself since starting my weight loss journey and have rediscovered my love of food again! This weeks meals have mainly be chosen by the hubby. While I was sat with my books, looking for inspiration he joined me and had a look through too. I have to admit that I was pleased with his choices! Last night I was treated to a truly outstanding supper in central London. But this was no ordinary meal, it was a totally gluten free meal. The supper was held to introduce a brand new gluten free product that is now on the market. The herbs and spices experts, Schwartz, have released their very own range of cooking sauces that are gluten free. We all live in a busy world and it is not always possible to cook a delicious meal from scratch. As much as we would like to, life has a habit of getting in the way. Whether it is because a child has an after school club or work has dragged on, there is many a night when we want nothing more than convenience. If either you or a family member follows a gluten free diet you will know how hard this can be. When cooking meals from scratch it is easy as you know exactly what you are putting into the meal. 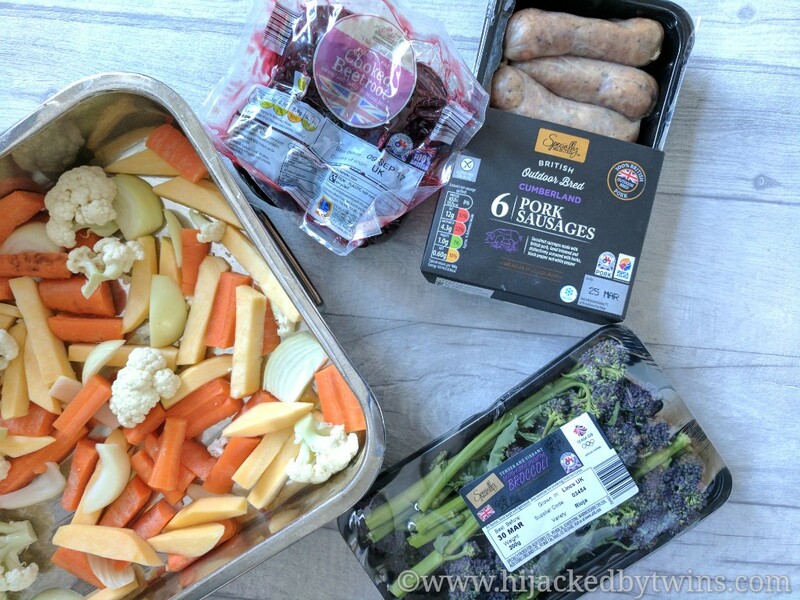 However when you are buying in a pre prepared packet mix or a ready meal it is essential that you check exactly what has gone into the meal. This can be such a time consuming and frustrating task. This is where the new packet mixes from Schwartz come in. Schwartz has recognised that there is a gap in the market for these type of sauces and that it is something that the consumers want. Approximately 45% of the food consumer market buy gluten free products, 30% of which is purely down to a lifestyle choice. More and more people are choosing to follow a gluten free diet and finally there are some convenient, family friendly, full of flavour options. Schwartz have just released their brand new Gluten Free range which is made up of three pour over sauces and five complete recipe mixes. This range has been in development for two years and they have worked extremely closely with both nutritionists and Coeliac UK to obtain the certification of the Crossed Grain symbol. Having this symbol on the mixes ensures you that the product, the manufacturing processes and production sites have undertaken stringent tests to ensure that there is no chance of gluten contamination. When you see the symbol on a product you can be confident in what you are eating. Monday 27th February was the first day of Fairtrade Fortnight 2017. Fairtrade is something that Aldi believe in. In 2015 Aldi sold a range of Fairtrade products that totalled a huge £12 million worth of sales from across the UK and Ireland. That is £12 million that has helped make peoples lives better. Products that have the Fairtrade symbol have been sourced using fairer trading conditions and ensures that the producers, farmers, workers in the developing countries have been paid a fair price for their products. As consumers we can make small changes that really will make a big difference when added up. 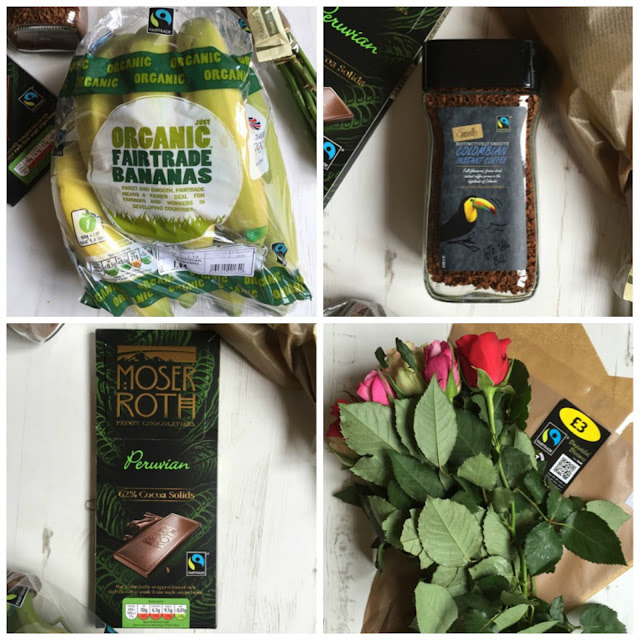 Aldi currently stock various Fairtrade products in store from coffee to tea from bananas to roses and even chocolate. Making a simple swap from non Fairtrade to products that carry the symbol helps more people than you can imagine. Last year to celebrate Fairtrade fortnight I shared with you my Fairtrade Banoffee with a Difference Cake. 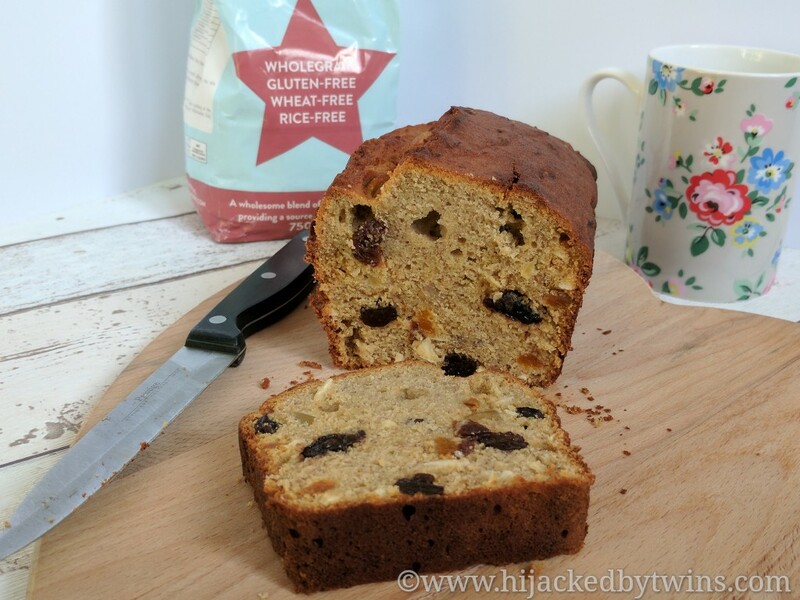 This cake was made using Fairtrade coffee, bananas and chocolate all from Aldi. 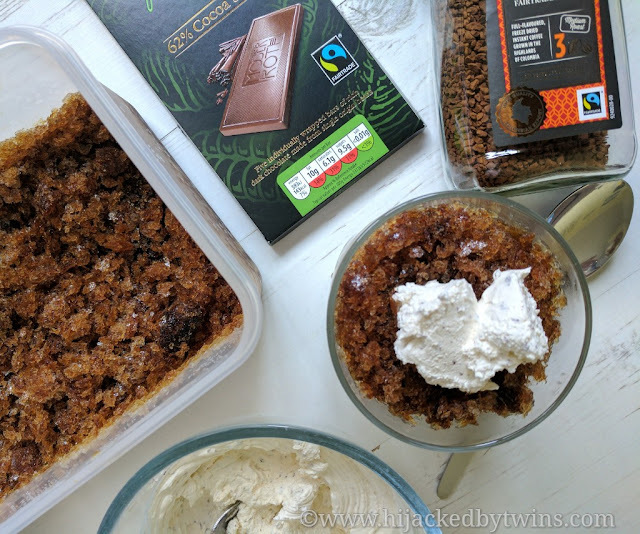 This year I am sharing with you a recipe that uses Aldi's Specially Selected Colombian 100% Arabica instant Fairtrade coffee. This full of flavour coffee has been grown in the highlands of Colombia. The coffee is Fairtrade certified which means that 100% of the coffee has been sourced from Fairtrade producer. 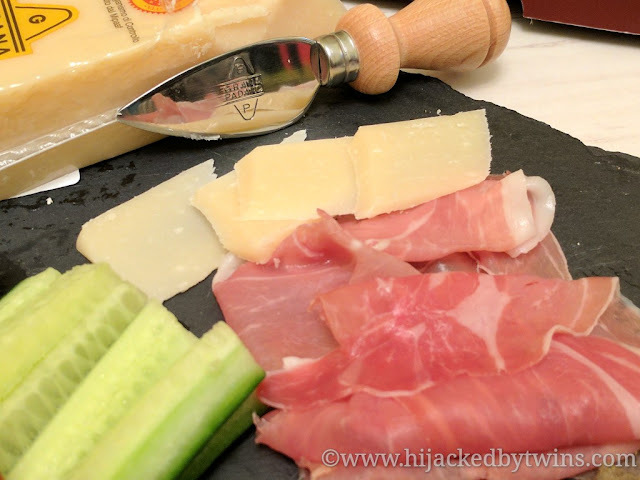 Today I am sharing with you a delicious, Italian recipe that the hubby has asked me to make. This is a simple but time consuming recipe hence being a day later than normal. When you make this you need to begin preparing it the day before you would like to have it. But, wow, it is so worth the wait!